Make real ether while crushing your opponents. 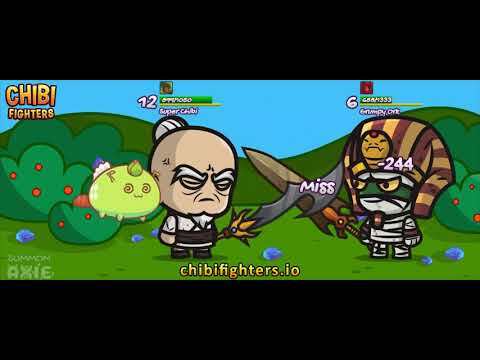 Chibi Fighters is a brutally fun and addicting game. It combines roleplay and action elements to stir up an explosive cocktail that will blow your socks off.